In this episode, Audrow Nash interviews Edgars Rozentals, the CEO and Founder of Helico Aerospace Industries. 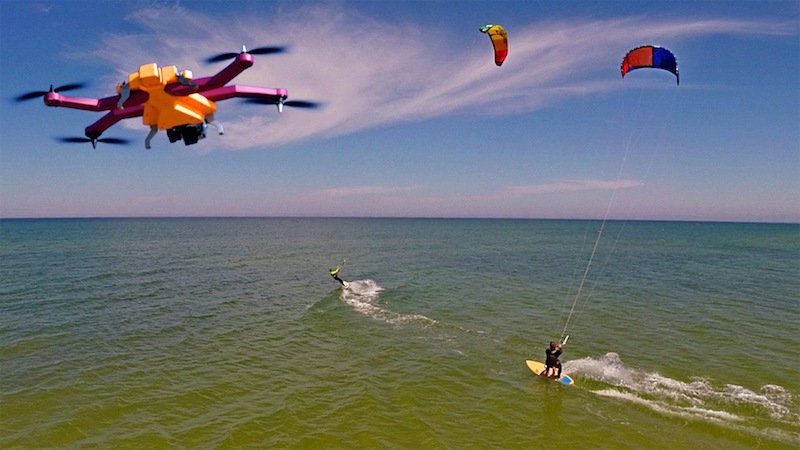 They talk about Helico’s upcoming product ‘AirDog’, which is an autonomous quadrocopter designed to record video for action sports. Airdog uses an ‘AirLeash’ (worn on the users’ person) to track the users as they move and give the user simple control of AirDog. The AirLeash is waterproof and has big buttons—for gloves. For advanced control, there is a smart phone application that allows the user to control the flight-path, following angle and height, and mark obstacles. AirDog has recently had a successful KickStarter campaign (raising 1.368M with a goal of 200K), and plans to make deliveries in December 2014. 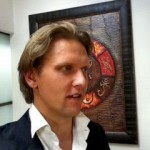 Edgars Rozentals is the CEO and Founder of Helico Aerospace Industries. He is a self-described “visionary” and “adventurer,” who has founded numerous software and webservice ventures before founding Helico and creating AirDog. Edgars hopes that AirDog challenges people to be creative, and to push themselves and their skills to the next level.